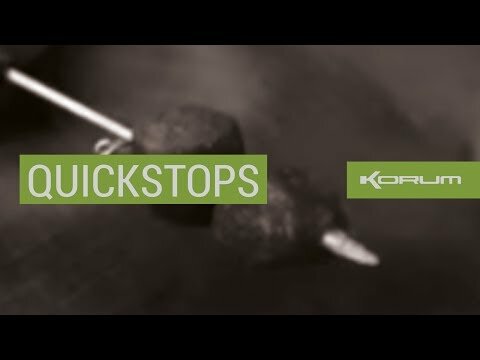 Korum Quickstops - the original and best. offering top quality products that will help transform your fishing for the better. © Copyright 2017. Korum, Part of Preston Innovations Limited. All rights reserved.